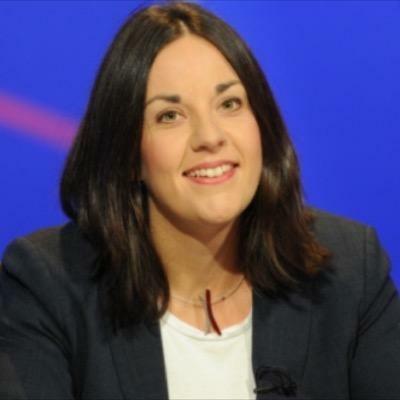 This is the New Year message published today by Scottish Labour leader Kezia Dugdale. I want to wish everybody a very happy and peaceful New Year. This time of year is a chance to reflect on the past 12 months, but it is also an opportunity to look ahead to the future with hope and optimism. In 2017 we can lay the foundations of Scotland’s future economic success. Nothing is more important to the future prosperity and security of Scotland than remaining in the UK. But the Tories’ reckless Brexit gamble has given the SNP an excuse to resurrect its obsession with separation. Being part of the UK is even more important to Scotland than staying in the EU and Labour will campaign with everything we have to protect that relationship across our isles. Remaining in the UK is good for jobs, it’s good for our economy and it’s good for our public services. Labour will never support the SNP’s attempt to force another referendum on the people of Scotland. The Scottish budget is also a chance to protect the public services that we all rely on and invest in the future of our economy for the long-term. The schools that educate our children, care for the elderly, and support for the most vulnerable are all at risk because of the SNP’s plan to cut £327 million from local services next year. It doesn’t have to be this way. We can use the tax powers of the Scottish Parliament to protect these valued public services and grow our economy. That’s the challenge Labour will lay down to the SNP in the coming year.